In Massachusetts, child safety advocates are trying to get tougher or more restrictive All Terrain Vehicle (ATV) legislation put in place. Currently, Massachusetts laws allows a child 10 years of age and older to ride on an ATV with adult supervision. Proposed legislation would raise the age in Massachusetts to 14 and older. Katie Kearney is a mother and a proponent of such legislation. Her son died following an ATV accident in 2006 after he suffered serious traumatic brain injuries. He was riding the ATV at a friend’s house. 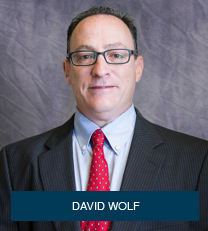 injuries there were 900 child personal injuries reported between 2004 – 2005 in Massachusetts. Approximately a quarter of these injuries required treatment in intensive care for serious personal injuries. Some even had serious traumatic brain injuries. Yes, ATVs are fun but they are truly dangerous vehicles especially for children. 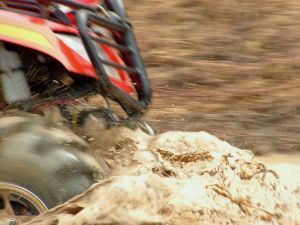 You can read more about this story at Families Pushes for Tougher ATV Legislation in Massachusetts.